The tongue of concrete that surround the Apac mountain gave today the chance for a smooth qualification day till the sunset. The open class got dominated once again by the Brazilian armada: the 2016 World Champion Carlos Paixao had the second best quali times and a focused Thiago Lessa over took his compatriot with a time of 1:40:630 finishing in first position. Douglas Dalua it's not away from the game and took in his pocket a solid third place followed by Wiliam Rubin. 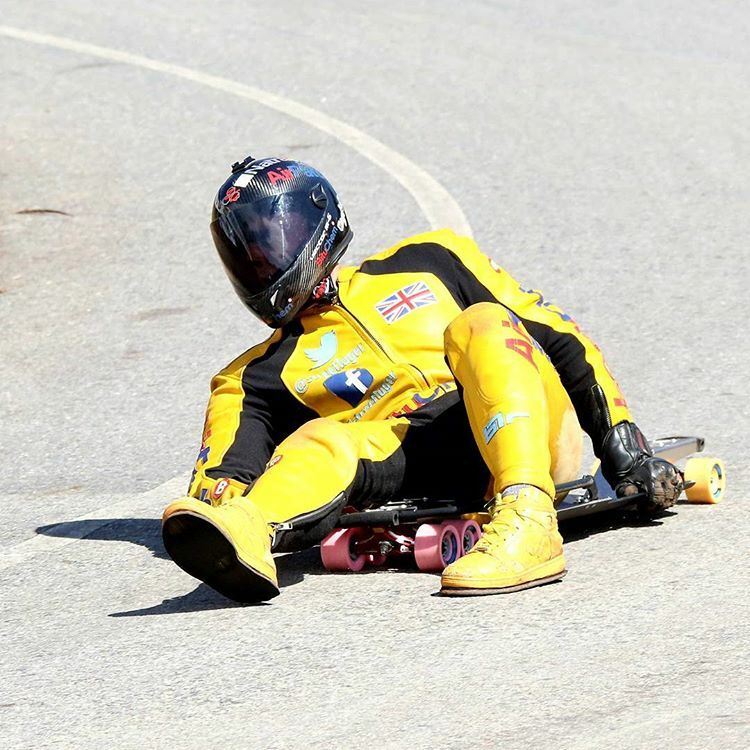 Despite of the the national lead, the fastest rider on the track today comes from the UK: the well known William Stephenson it's keeping brilliant his season sponsored by Bituchem and got on his luge the best time of the day being the only one that went below the 1:40:00 with 1:39:833. Alexandre Machado didn't miss the chance to represent his own nation gaining a second place on the quali time while Ryan Farmer from California it's definitely ready for the battle tomorrow starting from a third place always in the luge class. 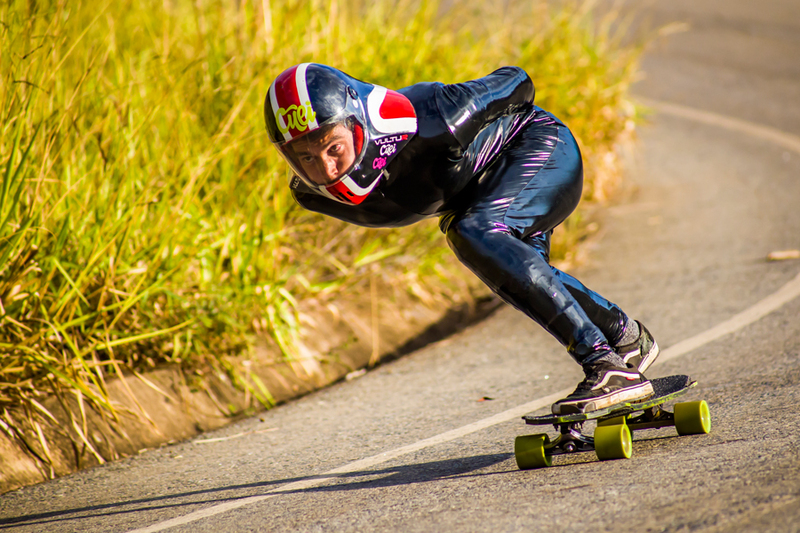 The woman side of the APAC Championship showed a strong Melissa Brogni that took the lead of the time trials since the first run even if the Belo Horizontina Luana Campos tried till the end to low his time finishing in second. Luana Chaves Dos Santos Silva got the third place and the race will be tight between those girls. 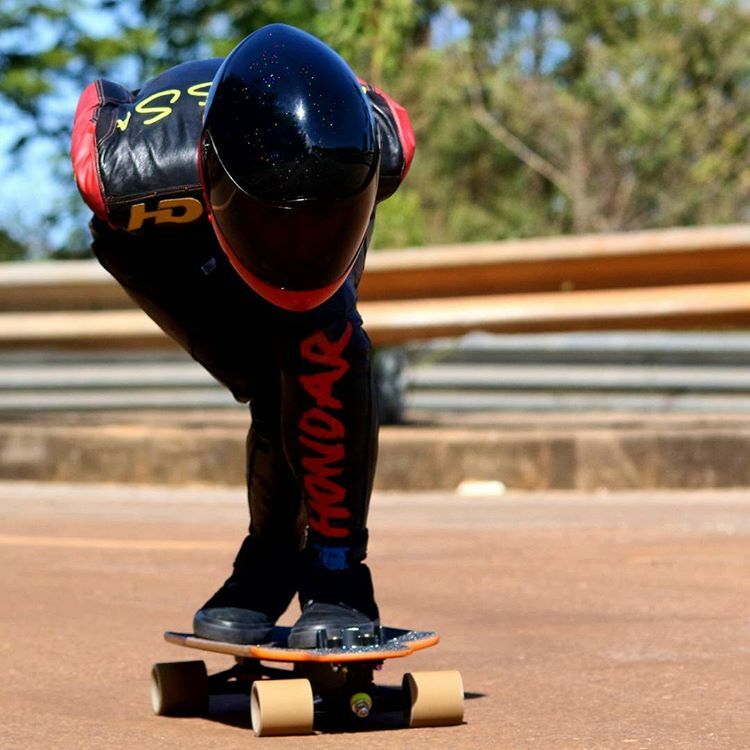 In Junior class Arauj Murilo (Brazil) got a first place followed by Arthur Mikai Junqueira De Oliveira. Another special event that happened today and Kessy Jhonnes was the star of that: this strong guy made happen his dream of having a ride down the APAC Championship with the riders and it was one of the most inspiring thing that everybody could ever had. Check our Facebook for some live updates about the race tomorrow, see you on the track! Skateboarder since young, I become a streetluger in 2000 and downhill skateboarder in 2007. Verdicchio Race organizer and rep for downhill skateboarding in the Italian Roller Sport Federation FISR. Love to spread smiles.